“New Flights to Sunny Adventures” is what Air Canada, Canada’s largest air carrier, is now offering travelers via direct flights to the exotic paradise known as Belize. Canadians now have another reason to make that long-awaited trip to Belize. This new non-stop route makes both business and pleasure travel more attainable. The new flights to Belize help both countries to reach out and connect with each other in hopes of increasing Belize tourism from Canada. The new Air Canada flight will be seasonal. The Toronto-Belize City flight goes from December 15 –April 13, 2018, and flies weekly. Tickets are available for direct purchase through AirCanada.com. Karen Bevans, Director of the Belize Tourism Board, emphasized that making Belize more accessible to Canadian visitors through these increased direct flights, is sure to increase the country’s tourism industry. Air Canada is the flagship airline of Canada. Founded in 1937, Air Canada is now the world’s eighth-largest airline by passenger volume. Air Canada’s principle hub, the Pearson International Airport in Toronto from which the new route began on December 15, 2017, departing directly to Belize City. 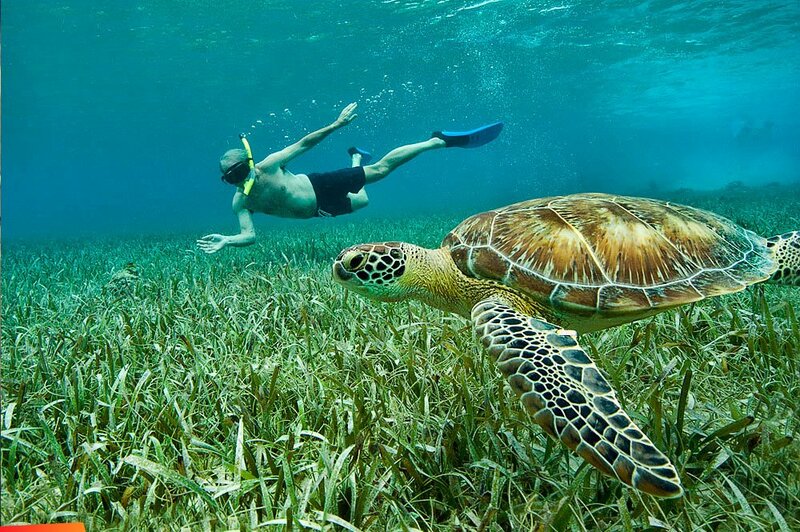 WestJet Airlines already operates seasonal non-stop flights from Toronto to Belize City, and competition in the growing Canada-Belize market is widely expected to result in lower prices for travelers. PS. Making your way to the most popular tourist destination on Ambergris Caye? Make sure to visit the popular beachfront bar, Crazy Canucks, for refreshing drinks and the chance to bump into other Canadians.